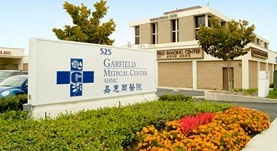 Dr. Danny Chung is a renowned general surgeon in Monterey Park, California. He received his medical diploma from the National Defense Medical Center, in Taipei, Taiwan in 1968. After getting his medical degree, he did an internship at Summa Barberton Hospital. Dr. Chung completed his medical education with a residency in general surgery at Southside Medical Center, a residency in general surgery at Summa Barberton Hospital. His subspecialty is general surgery. The State Medical License issued in California gives him the right of medical practice in that state, his license being active through 2017. 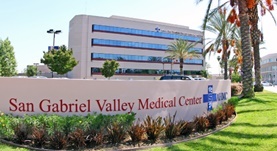 This doctor works in several hospitals in the area, including: Garfield Medical Center, Garvey Medical Center, San Gabriel Valley Medical Center, Alhambra Hospital Medical Center and Whittier Hospital Medical Center. He was awarded the honors CMS Stage 1 EHR in 2012 and 2013.